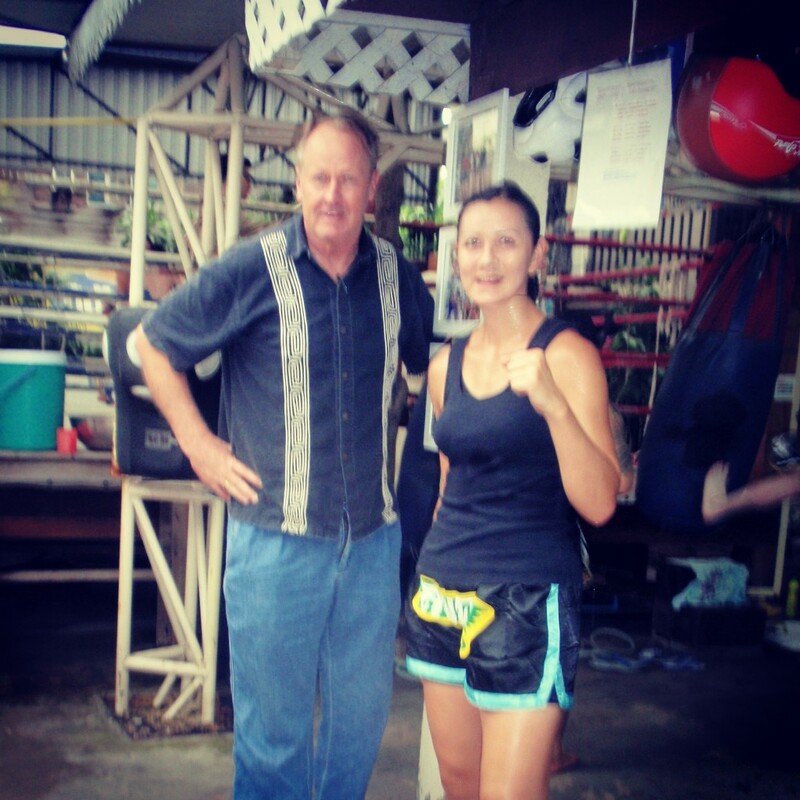 Last week I had the pleasure of meeting and being interviewed by Kevin S. Cummings (creator of Thailand Footprint) at my Muay Thai gym and “home away from home” Eminent Air Boxing Gym in Bangkok. Kevin was not previously too much of a follower of Muay Thai; however, we were able to make cyber contact after I left a comment on his interview with Eric Nelson—a talented photographer whose wanderings in the Punnawithi area have taken him past Eminent Air on several occasions (view an album of photographs taken by Eric at the gym here). The Western mentality tends to focus only on wins and success. International professional boxers often have near flawless records, with fighters almost forced into retirement after two or three consecutive losses. The Thais, however, are more open-minded about defeat and accept losing as a normal aspect of any boxer’s career. In the past I have often felt ashamed of the 13 losses on my record. However, as the quote emphasizes, life is richer for daring to challenge yourself—albeit occasionally encountering failure—than existing without such experiences. When Kevin S. Cummings arrived at Eminent Air Boxing Gym last week he stated that his world had got a bit bigger. 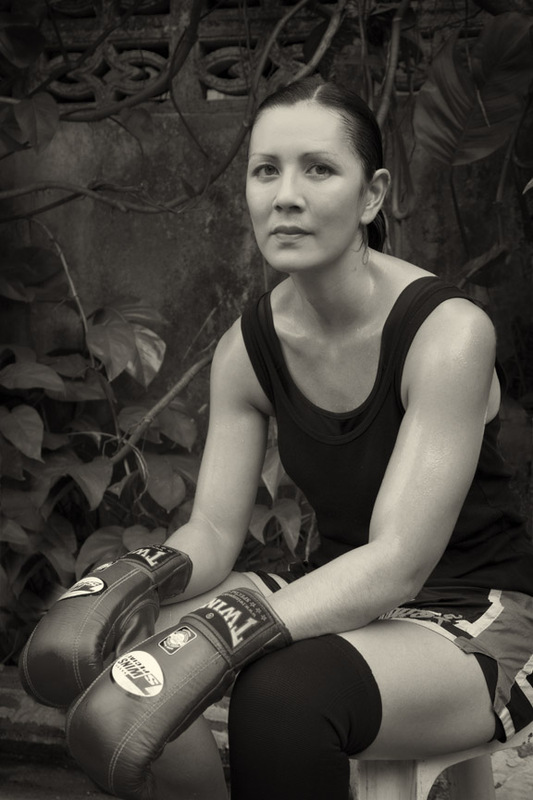 I am certainly very grateful that he stepped into unfamiliar territory and took the time to write about me and my Muay Thai life. Read Kevin’s article and more of his posts using the link below. A great and inspirational interview!